Livingstone dreams of being a business administrator. His father drives a motorcycle taxi, and he has four siblings. Livingstone achieved an impressive B+ on his comprehensive high school exams. He loves to preach the gospel to younger students. 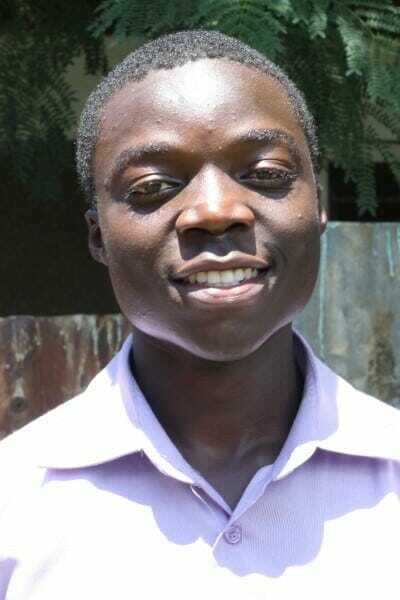 Livingstone needs a co-sponsor to help him pursue his dream.